Questyle Audio, the innovative leader in digital music players, headphone amplifiers, Digital-to-Analog Converters (DACs), and wireless audiophile amplifier systems is proud to announce their new premium audio systems. Showcasing at the Venetian Suite 29-317 during CES 2016, Questyle is showing their award winning QP1R portable music server / digital audio player, a new Gold-finish Reference Edition of their desktop components, the 600i DAC-headphone amplifier combo as well as a new 7.1 channel 5GHz Wireless Amplifier system. “The response to our current desktop systems and QP1R DAP has exceeded our expectations,” says Bruce Ball, Vice President of Questyle North America, Inc. “Our CMA-800R desktop amplifier has earned rave reviews for superior audio performance this last year and the QP1R has won numerous awards, including several Product of the Year award.” “In addition, we are going even further with new, gold-finished Reference Edition separates. 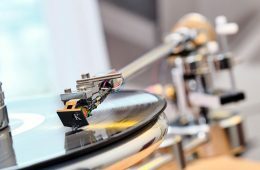 With the recent release of so many lossless audio albums, great new headphones and our portable or desktop systems, music lovers no longer have to sacrifice performance” added Ball. 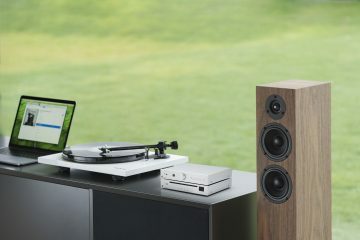 For those who want to maximize their audiophile systems, and exercise their individuality, Questyle Audio has created a newly refined Reference Edition series of their desktop systems. 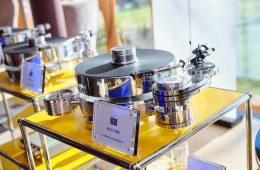 Characterized by their premium gold-colored appearance, the new versions of the CAS-192D DAC, CMA-800P headphone preamplifier and CMA-800R headphone amplifier use Rogers ceramic printed circuit boards and hand-picked system components that result in sonic performance that has no equal. The CMA800P Preamp features Current Mode pre-amplification with switchable high and low internal gain, XLR and RCA input and outputs and hand-picked and matched components for an ultra low THD+N of 0.00022%. 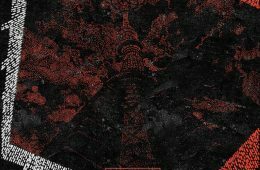 The Roger ceramic PCB provides extremely low permittivity and dielectric loss. Its dielectric constant is stable in a wide frequency range to 10GHz and ensures ultra-low signal loss. 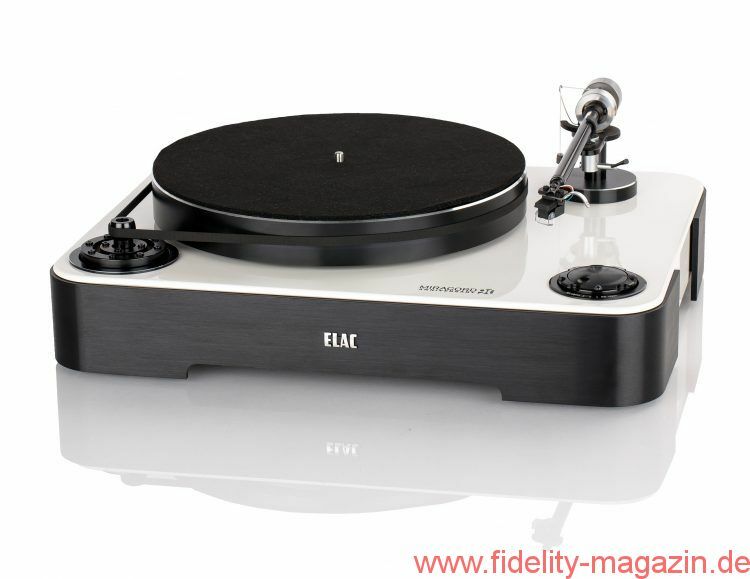 The standard version CMA800P is available now for $2,499.99 in Silver while the Reference Edition is $3,499.99 in Gold. The CMA800R Headphone Amplifier utilizes Questyle’s patented Current Mode Amplification technology, providing an accuracy, airiness and musicality as yet unachievable with conventional amplification. 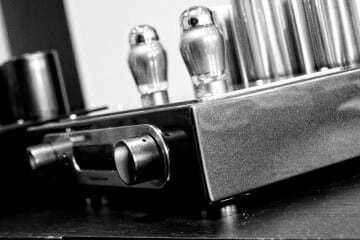 It further redefines the state of the art by being the first headphone amplifier to support a Dual Mono Full Balanced configuration. 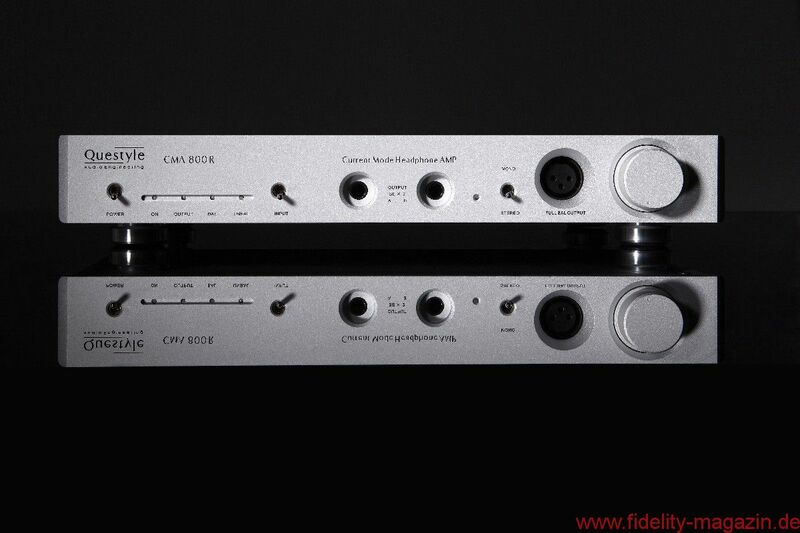 While in full mono balanced mode, distortion levels drop to less than 0.00026%, making the CMA800R a force to be reckoned with in terms of design and performance. The CMA800R includes balanced XLR and RCA inputs/outputs and a wide, 650kHz bandwidth, ensuring the full signal will pass through. 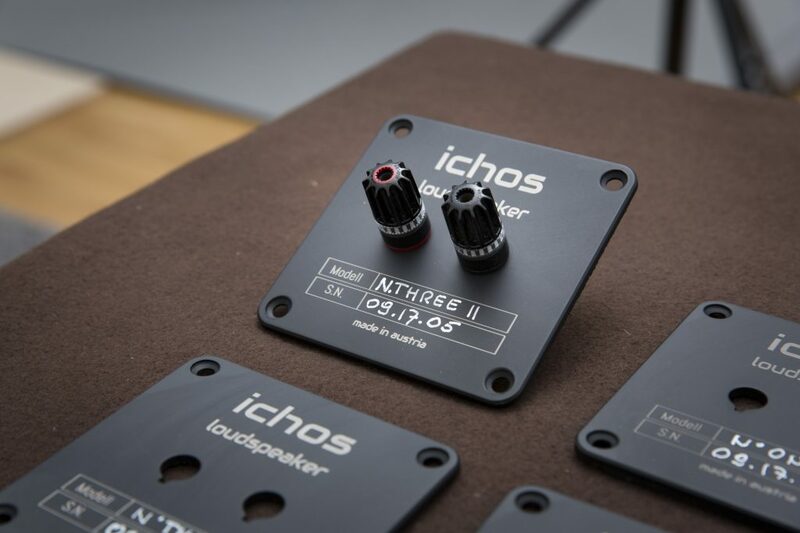 It’s 114dB S/N ratio will let you hear your music as never before. The standard version of the CMA800R is available in Silver for $1,999.99, with the Reference Edition in Gold going for $2,999.99. Complementing the Questyle Audio CMA800R and CMA800P is the Questyle Audio Reference Edition CAS192D Digital-to-Analog Converter in Gold finish. The CAS192D is the world’s first USB DAC supporting True DSD. The Questyle Audio CAS192D is an upgrade from Questyle’s previous flagship model, the added “D” stands for “True DSD.” The Questyle Audio CAS192D is designed to process DSD files in their native bit-stream format without conversion to PCM or breaking up the bit-stream into 16bit packets and compressing it into 24bit PCM packets (DoP). In PCM mode, the Questyle Audio CAS192D still provides five switchable digital filters, in which the IIR (MP) filter eliminates Pre-Ring from pulse waves. The Upsampling button is switchable between ON and OFF, allowing convenient sound performance comparisons. The CAS192D D/A Converter offers Coaxial, optical and USB input support up to 192kHz/24Bit, a IIR (MP) Digital Filter, Wolfson’s flagship WM8741 Chipset, and XLR and RCA analog outputs. The standard version of the CAS192D is available now for $1,999.00 in silver and the Reference Edition is $2,999.99 in Gold. 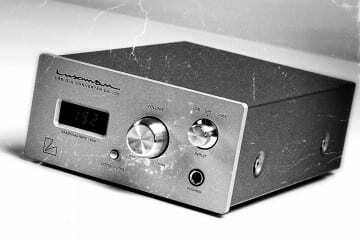 In addition to the Reference Edition components, but also utilizing the patented Current Mode headphone amplification technology, is the Questyle Audio CMA600i Desktop DAC with Headphone Amplifier. Baby brother to the Award Winning CMA800i, the entry level CMA600i utilizes a USB port that adopts a unique 3X Clock structure. This ensures a proper sync with the premium AK4490 32-bit DAC chipset from AKM. The chipset includes a newly developed switch capacitor filter “OSR Doubler” that greatly reduces sound degradation from noise shaping, achieving a flat noise floor up to 200kHz! The AK4490 chip obtains first class sound performance by also reducing jitter and pre-ringing to undetectable levels. The CMA600i also features a 4-pin balanced XLR stereo output, accommodating balanced headphones with a single integrated DAC/headphone amp! 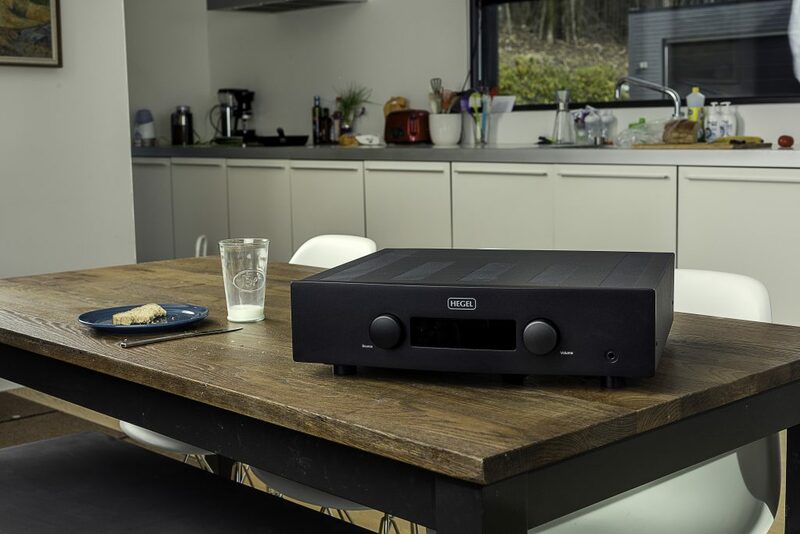 Apart from the USB input, the CMA600i is also equipped with XLR and RCA pre-amplifier outputs; all supporting 24bit/192KHz transmission and allowing for a power amplifier to be connected, thus allowing the CMA600i to be used as a premium DAC/Preamp! CMA600i is available in Space Gray now for $1,299.99. For those that want to take their home audio experience to the next level, Questyle has the perfect solution in our new T8 8-Channel Wireless transmitter for your 7.1 home theatre. 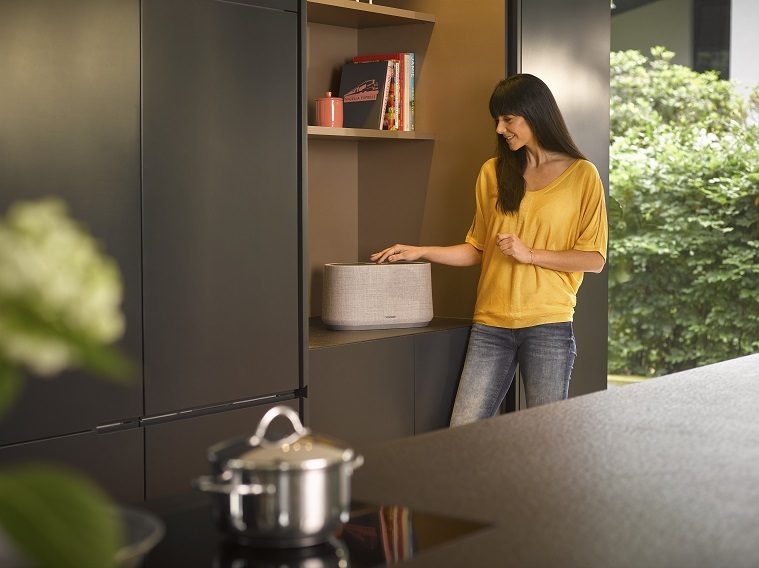 The T8 supports 8-channel 5G wireless audio transmission without any compression and with only an 8ms delay time, the T8 will fit seamlessly with already existing home theatre and audio components. The T8 supports Coaxial, Optical 44.1kHz-192kHz 24-bit wireless transmission and has an analog RCA/XLA input. 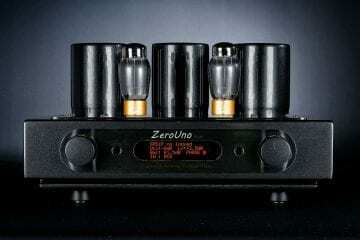 The T8 also features a USB input that supports PCM 44.1kHz-192kHz and DSD 64/DSD 128 inputs. 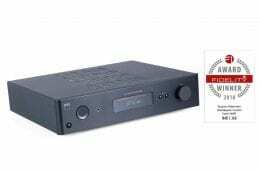 In addition, each of the 8-channels are compatible with the RCA/XLR Analog input, with the analog signal being converted to a digital signal by a Wolfson WM8786 ADC, then wirelessly transmitted to our receivers, which are built into the amplifier. 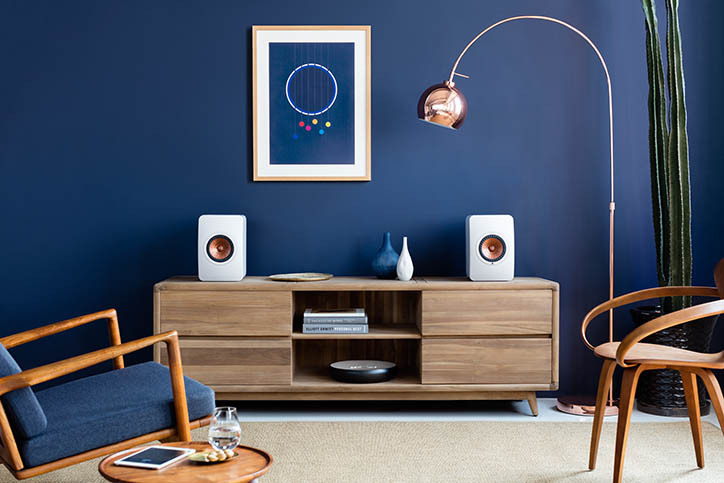 The T8 is also equipped with a selectable WiFi module that supports Airplay, DLNA, and can support up to 4 rooms of independent play. 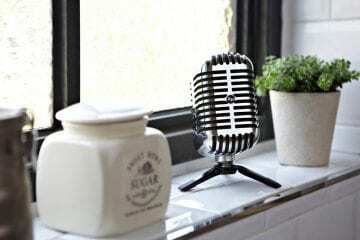 The T8 can play music stored in the Cloud and on a Flash Disc, supports both iOS and Android systems and has an independent high-level linear power supply system. The T8 is available in Space Gray, price TBD. To compliment the new T8 system, Questyle is also now offering the R200i 5GHz Wireless 200W Mono amplifier. An evolution in wireless audio, Questyle Audio’s innovatively designed 5G wireless amplification system sends audio signals in the 5.2GHz/5.8GHz frequency, wonderfully avoiding the 2.4GHz frequency range and achieving the most stable transmission. 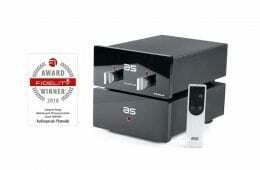 The R200i wireless amplifier is a 200W Mono block that integrates a wireless receiver, DAC and ICEpower amplifier. Two R200i amplifiers can share one T8 transmitter and with its 20A current output capacity, the unit can easily drive high-end power-consuming speaker systems. The R200i also features 8 sensitivity control channels to separate each channel’s sensitivity, can support 12V triggers and comes equipped with an analog RCA output that makes it easy to drive an active speaker or subwoofer. In Direct Mode, the R200i can support an XLR analog input thus allowing it to work as a conventional “Wired,” balanced amplifier. It is now available in Space Gray price TBD. 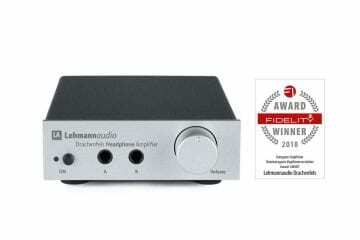 Questyle Audio’s Award Winning QP1R ($899) upped the ante for portable music servers or DAPs in 2015 with patented Current Mode amplification technology from a built-in Pure Class A, Fully Discrete high-end headphone amplifier, and a world class DAC and music server with two Micro SD Card storage expansion slots that support up to 400GB, in addition to the 32GB internal memory. 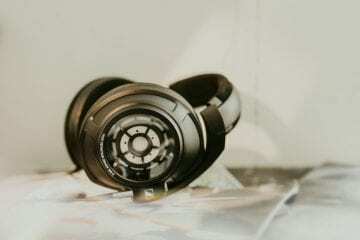 The player is presented in either elegant champagne gold or space gray aluminum and gorilla glass finish, with a simple and intuitive GUI interface. This together with the analog-like qualities of True DSD, offers a whole new listening experience for just about any headphone or IEM. 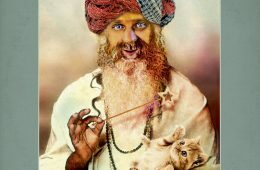 Many listeners are now saying that they are “hearing their music for the very first time – again,” adds Ball.